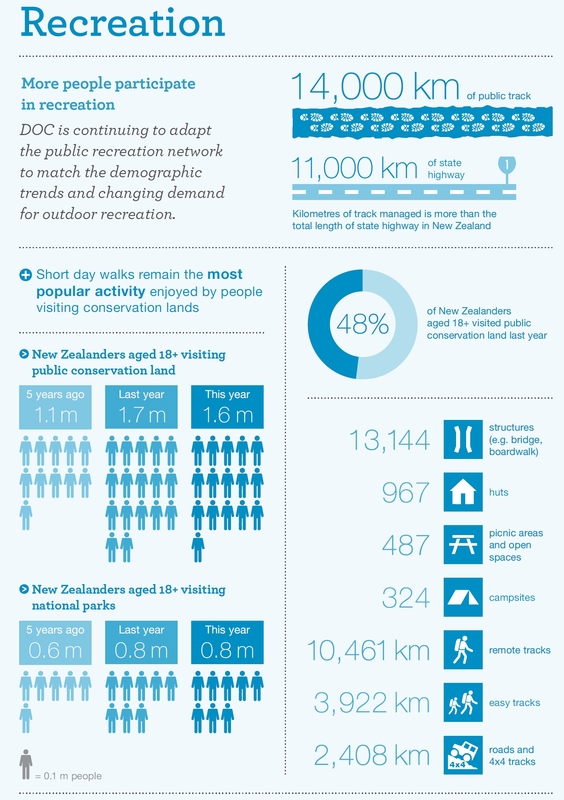 It’s National Volunteer Week and we’re honouring the selfless souls who volunteer for conservation—highlighting the diversity of conservation volunteers and volunteer opportunities around New Zealand. DOC Ranger Hayden Barrett offers a few tips on his favourite local spots to visit in the Wairarapa. If you’re not keen on camping you obviously haven’t explored one of our lovely Marlborough conservation campsites. I know campers can be a bit picky, so we cater to a range of campers and camping styles; from lush forest settings, to sandy beaches and shimmering lakes. You can camp in scenic surroundings from as little as $6 a night. For the wilderness wanderer, camping is definitely about getting away from it all. A bit of bush or forest perhaps, or maybe a tranquil lake or a bubbling brook… Ah, the serenity! To satisfy your quest for peace and quiet, campsites off the beaten track are your best bet. They have toilets and a water supply (possibly a stream), and that’s probably it! You don’t need to book them either and some are even free. 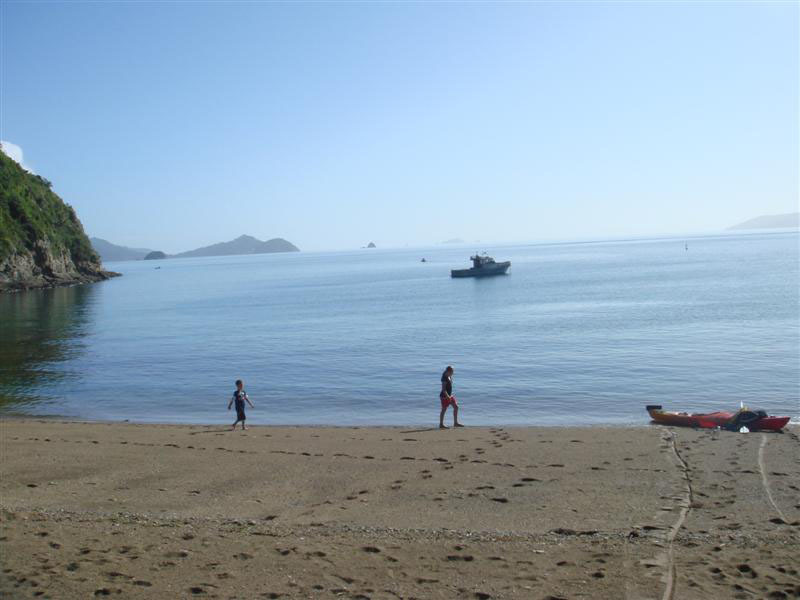 In Marlborough there lots of campsites which would suit the wilderness wanderer, especially those in the Marlborough Sounds which you need a boat to reach, like Putanui Point, South Arm and Tawa Bay. If you are travelling by car you could visit Titirangi Farm Park in the outer Kenepuru Sound, Cob Cottage in Molesworth or Whatamango Bay on the Port Underwood Rd. Family campers have young ones that can dictate where you can go. To keep them happy, and yourself sane, you’ll need access to activities in the area to occupy them—and it wouldn’t hurt to have a few facilities to help make things simpler. Most family campers don’t mind having other families and campers around, and like the idea that an ice-cream treat isn’t too far away! Pelorus Bridge and Whites Bay are perfect for families – good facilities, safe swimming areas, plenty of walks and not too far to travel. If the thought of camping freaks you out a little, because you don’t want to use a long drop and would rather not go without a shower, then you might just be a glamper (glamour camper). You know that camping is a fun, social summer ‘must-do’, but you want to ease in to it gently. At these sites there may not be cell phone reception, and there won’t be a power plug for your hair straightener sorry, but you will find showers and won’t be too far from an ice cream, or a coffee if you’re lucky! 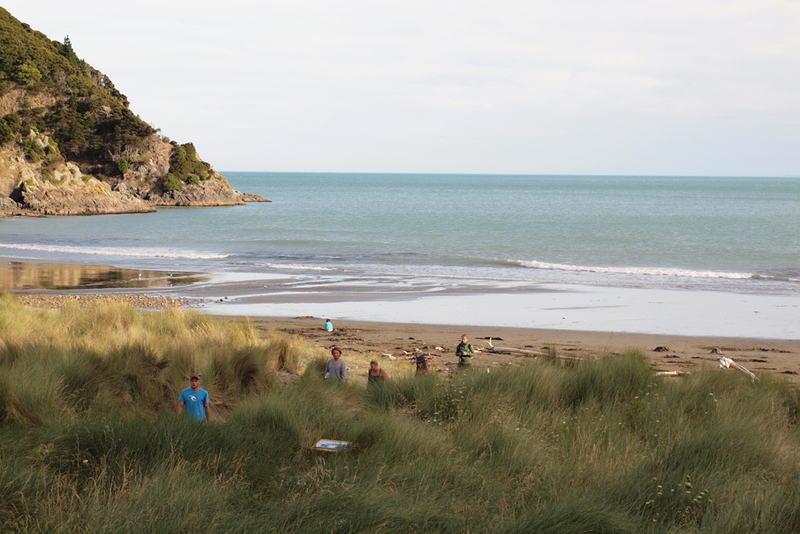 Glampers in Marlborough should check out French Pass campsite or Momorangi Bay. Check out the DOC website to find links to more conservation campsites in Marlborough, and the rest of New Zealand, and dust off your tent, air out the chilly bin, and get out and create some long-lasting memories in our great outdoors.